Summer in my home town heralded the arrival of the Gypsy Fair. They would roll into town and park their colourful house trucks by the river. I’d wander down there with my children to have a look at the entertainment and goods for sale. 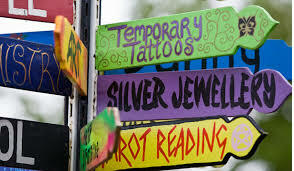 I would look at the crafts, clothes, jewellery and watch the entertainment – but I steered clear of the tarot card reading. Some of you will be thinking the Gypsy Fair is no place for a Christian. Yes it is, the people need Jesus. We are commanded to “Go into all the world and preach the gospel to all creation.” Mark 16:15. Yes we have to be wise and make the most of an opportunity to witness, because we know the world doesn’t think the gospel is good news. Bear in mind that preaching doesn’t always have to be done with words. At the Gates of Hell, Jesus asked “Who am I?” Peter answered “You are the Messiah, the Son of the living God.” Jesus replied “Blessed are you, Simon son of Jonah, for this was not revealed to you by flesh and blood, but by my Father in heaven. And I tell you that you are Peter, and on this rock I will build my church, and the gates of Hell will not overcome it.” (Matthew 16). The rock that Jesus declared He would build His Church on is the rock at the gates of Hell and the truth that He is the Messiah, the Son of God. The rock is not the Pope! I know that the fortune tellers at the Gypsy Fair sometimes got hassled by Christians. They would be told they were evil and ruled by the devil. http://www.stuff.co.nz/life-style/6224095/Tarot-cards-tell-a-story. I didn’t agree with that. In my opinion it would just drive them further away from the Lord. 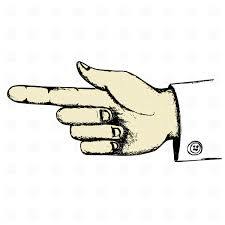 My husband says that if you point the finger at someone there’s always three fingers pointed back at you. The Pagans are trying to access the spiritual Kingdom without submitting to the Lord. How many of us have done that until we’ve learned to obey God? “For rebellion is like the sin of divination, and arrogance like the evil of idolatry.” (1 Samuel 15:23) To approach God, truth is the cost of entry. I chose to walk past and leave them in peace, silently praying for them to come to know the truth so they would turn away from witchcraft. At the Gypsy Fair you could look through the house trucks for a gold coin donation. The homes were all interesting and alternative, just what you would expect from Gypsies. One house truck I stepped into was remarkable in how different the atmosphere was. Jesus was there. His music played softly in the cabin. Bible tracts were scattered throughout the room for people to take. Imagine that. I was surprised to say the least. As the house truck owner handed me a tract, I asked him what they were doing in a New Age, Pagan, alternative community? He said it was their ministry. God had called them into it. I was glad to see them being Jesus to a community that I knew God cared about. 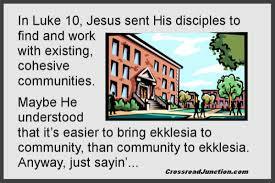 They were being the Church to a community that needed them. 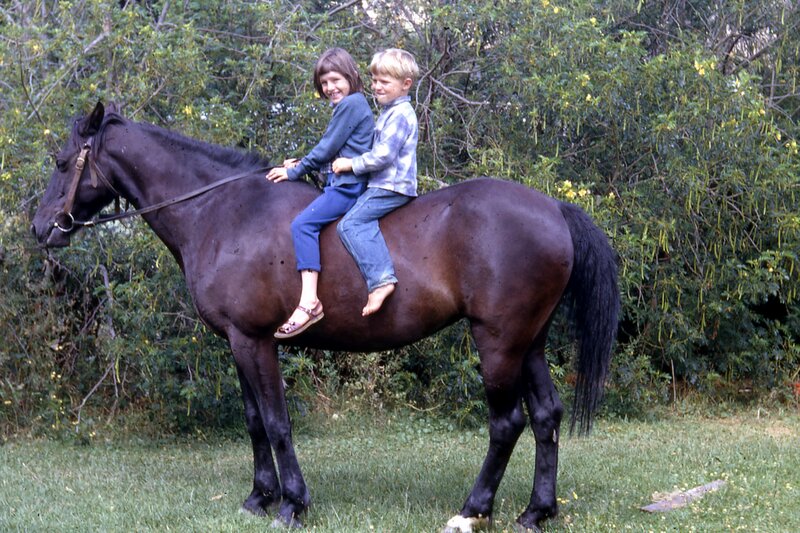 I’ve never forgotten the lesson I learned that day from the travellers. People of the King, it’s time for us to remember who we are. We are all in Ministry. We are the Church, called out of darkness into glorious light. We are the Church, let us turn back the battle at the gate. We are the Church, and the gates of Hell will not prevail against us. Do you see what’s hidden? The sand at Cobham Beach in Florida where my husband comes from is the whitest sand I’ve ever seen. As far as sand goes we’re polar opposites. The sand at my beach, 8000 miles away on the west coast of the North Island of NZ, is the blackest. 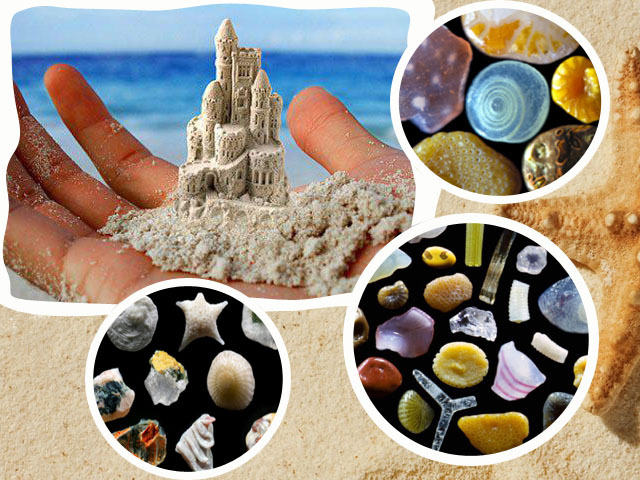 Here’s a thought; White, black, red, and gold – the sand has different colours, just like us. I love Psalm 139, it speaks of God knowing us. He knows us individually, and our days were written in His book – even before we came to be. 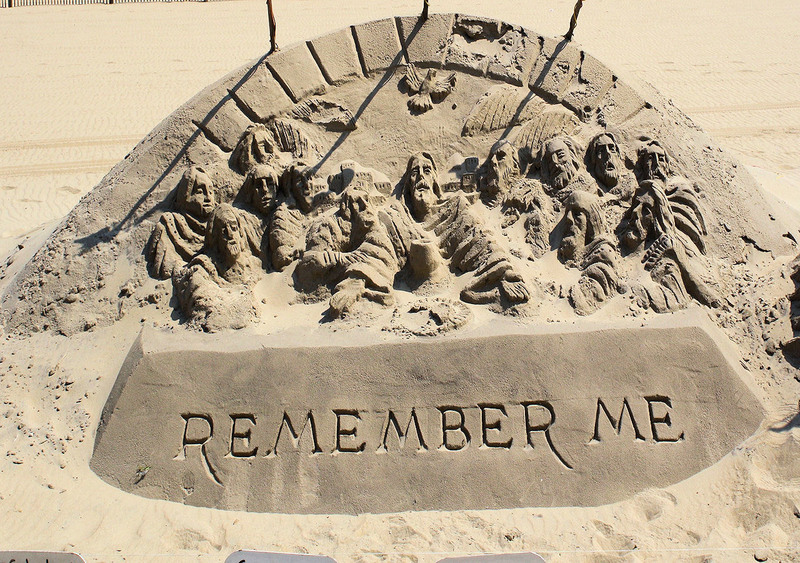 Did you know the grains of sand outnumber us, and God’s thoughts outnumber the grains of sand? 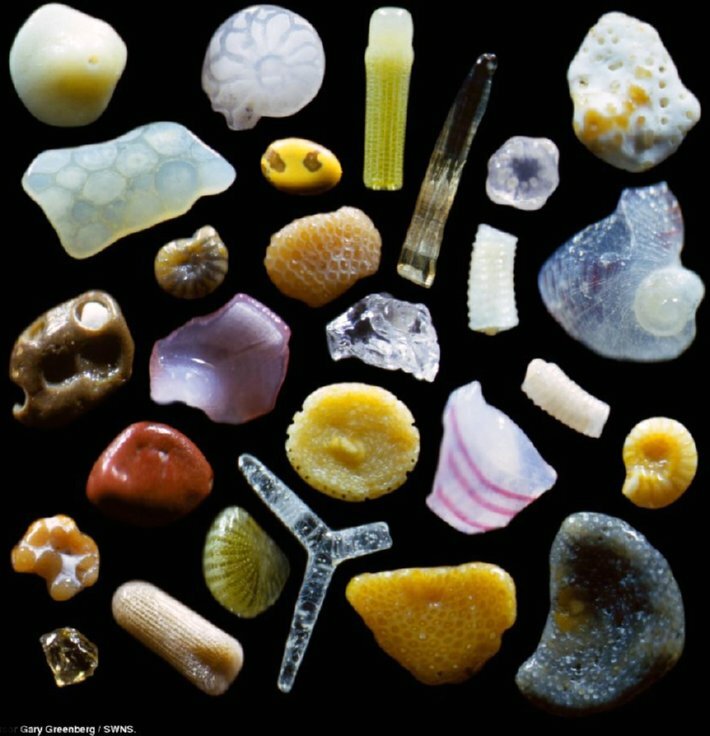 Have you ever seen grains of sand magnified? 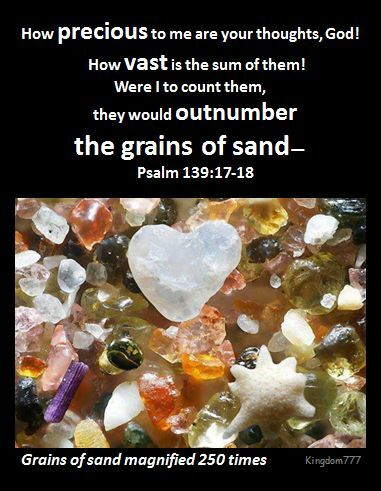 God crafted each grain of sand to be unique and beautiful. Think of that if you feel insignificant or believe that you don’t matter to God. In the last chapter I was helped by a woman who had a gift of knowledge. It was the first time I’d ever encountered anything like it, and it was quite an experience. Actually it was incredible. The apostle Paul told us to earnestly desire the spiritual gifts, but we have to have love for one another. Without love, these gifts are nothing. (1 Corinthians 13). My spiritual gifts are writing, faith, and discernment (the ability to distinguish between spirits). I want to use my writing, dream and interpretation gift to help guide hurting people to the truth – to a Kingdom that is real, and a King who is real. I want others to know He can hear them, and if we are spirit led, we can hear Him. Everyone has their own journey and story, and I hope me sharing mine will help others. Now about the gifts of the Spirit, brothers and sisters, I do not want you to be uninformed. You know that when you were pagans, somehow or other you were influenced and led astray to mute idols. and to still another the interpretation of tongues. Do you know what gifts and talents are? Have you been helped by the Lord through somebody’s spiritual gift? I’d like to hear your story. Christmas for us in NZ is in the summer, and its usually when we do our travel. In the same Christmas holiday where I discovered the Te Waihou River with its sapphire blue water, mentioned in my post ‘Come to the River‘, I also discovered the unique spa town about three hours south of where I live called “Te Aroha”. Aroha is the Maori word for love, and Te Aroha means ‘mountain of love‘ or ‘loved one‘. The domain where the hot springs are was decked out in the fashion of the European Spas in the 1880’s, and it hasn’t changed. 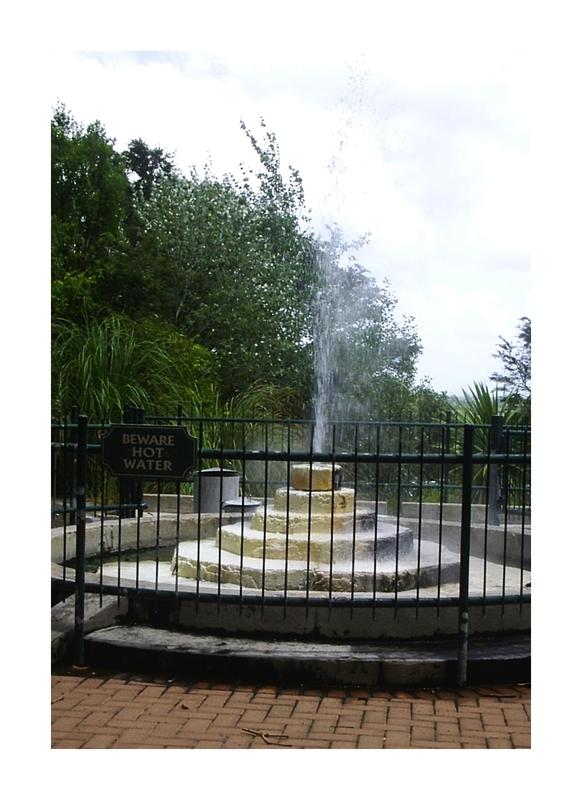 The Te Aroha Hot Springs Domain is a unique place, the only complete Edwardian Domain in New Zealand, and the site of the Mokena Geyser, a geyser of hot soda water … the only one of its kind in the world. It comes up from a depth of 70 meters and plays every 40 minutes. It was named after the Maori chief, Mokena Te Hau, an early Christian convert who gifted the land to us. His memorial Cairn is next to the No.8 Drinking Fountain, where you can drink the soda water for free. The water is nice to drink, naturally carbonated without the sugar or preservatives. Coke’s not the real thing, THIS is the real thing. The pools are nice too. The word ‘Spa’ is an acronym for Salus per Aquam or healing through waters. In order for this unique fountain to be found at the Spa, it needed two things – a gift to the people from a chief, and for the people who discovered the healing power of the water to have enough faith in it to dig a bore 70 meters down to find the well. ‘If you knew the gift of God and who it is that asks you for a drink, you would have asked him and he would have given you living water’. A great chief has given us a great gift, living water. There is only one place in the world where it can be found. All you need is to do to get this living water is to ask Jesus for it. The water He gives is even better than the soda water at Te Aroha. He will satisfy your thirsty spirit, and it well up within you to eternal life. Its the ultimate spa gift, a gift of Aroha (love) from the King. I hope you have received or will receive this gift of God for yourself. Come all who thirst, come to the water. take the free gift of the water of life.